Now we all know that we need to scrub away dead skin cells to reveal the fresh new skin underneath but I have to admit that I am often reluctant to scrub my face because I get concerned that the beads won't remove easily or that it will be too harsh for my skin. 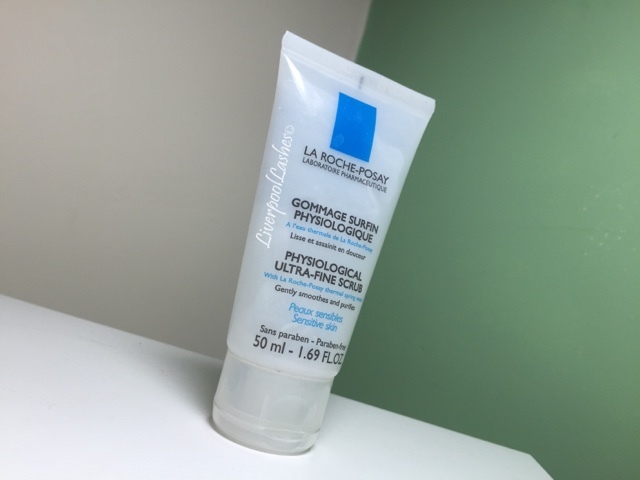 I did go through a stage of really loving La Roche-Posay so I decided to purchase their facial scrub and try out for myself. 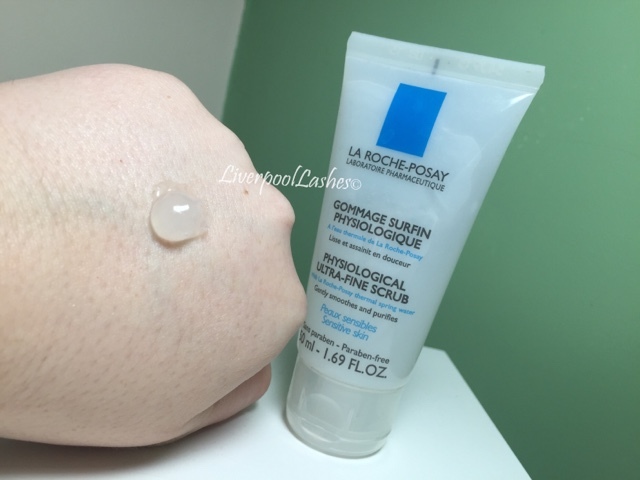 I wouldn't say that at 50ml, you get much for your money but then you do only need a small amount of the scrub as it does have a lot of the little clear scrubby beads in it. I actually find this product fairly easy to remove which is great with a minimal scent to it. I do think it does a fantastic job, it's pretty gentle to my delicate skin and I would probably even go as far as to say it's possibly the best face scrub I've tried! I highly recommend it!